You could have a good business with very exciting products or services but if your brand image is weak, you may not achieve your business goals. One of the pertinent questions you need to ask yourself is; is my business website uniquely designed so that it can attract visitors? How are the employees behaving, do they portray the company image in their interactions with the customers? In the age of numerous social media platforms including Facebook, Twitter and Instagram, exposure has led to multiple brand personalities. For your business to flourish, you must establish a solid brand name that consumers can trust and one which maintains the image. 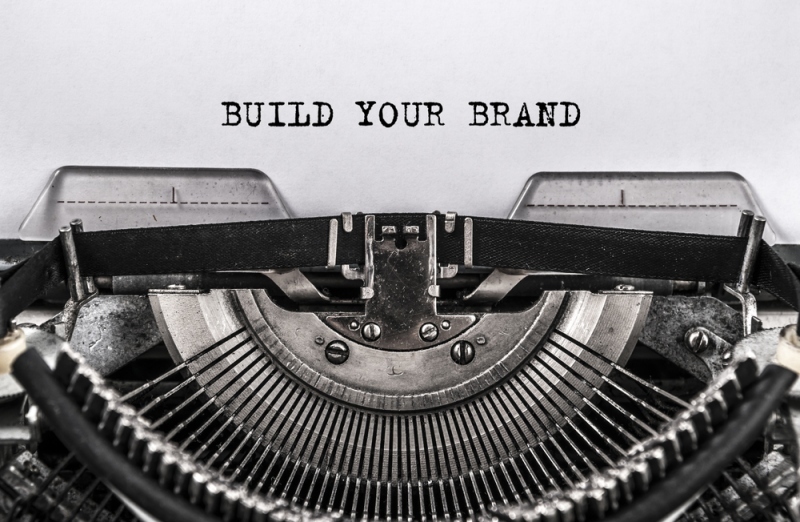 The following are some ways which would help you to build a strong brand. Your focus is to have your prospects know who you are, right. Again, you want to establish a perfect way in which you want them to view you. Therefore, you have to keep on communicating how your products are going to help them. Ensure that your marketing strategies, like advertising are on target. A reputable company like Not Just A Copy Shop will help you align your images with your business to attract and retain customers. Remember the focus is not to just create a buzz for your business, but brand equity. It is easy for a business owner to concentrate on colors and design as per the corporate manual. This is just to appeal to the looks and that is good. However, the focus should be ‘of what benefit is your brand and products to the customer? You need to ensure that whenever you get a visitor to your company’s site, they are drawn to what your company has to offer. How are you going to retain them and even ensure they give you referrals? Brand image is what gives a picture of the company’s benefits to the customer. Remember there are many companies in the marketplace that are well established in your line of business. You are not bringing anything new to the customer but the way you package your brand and products could attract them or put them off. Customers want to know what solutions you can offer to resolve their needs. That would mean thorough research on existing similar businesses and present your products or services with a point of difference – which will add value to your brand. This is what is known as product positioning- the distinct advantages you’re offering to customers. Whatever you want to project to the customers, you must choose a variety of media platforms to say it. You can utilize marketing ads, trade shows, direct mails, social media, and PR. All of which have their part to play in building the brand image and projecting the brand to the prospects and customers. You need a balanced approach when it comes to choosing the media platform to present your offerings. Remember, not all media is appropriate for you, some could even work against your business and that is why you need to be careful in making your choices. Professional companies like Not Just A Copy Shop know what sells and therefore are better placed to help you project the right image of the business. Click here to view their services. For your brand to sell, you must ensure that you have the right strategies to project your brand to the market as a reliable one. Again, think about how you’re going to retain the customers once you have them.